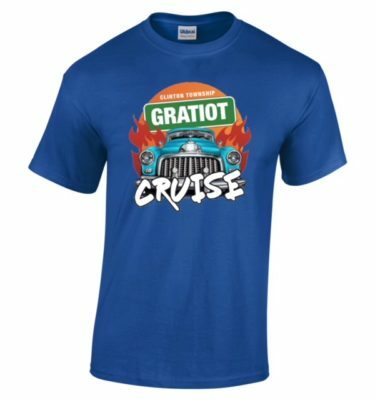 If you missed out on purchasing Cruise Merchandise at the Cruise, now is your chance to purchase it. 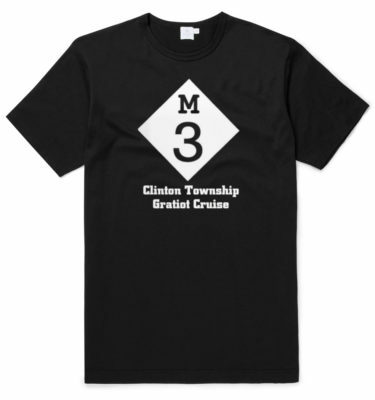 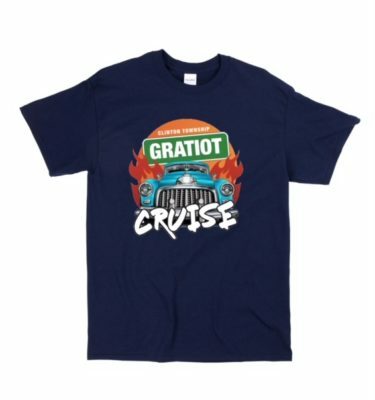 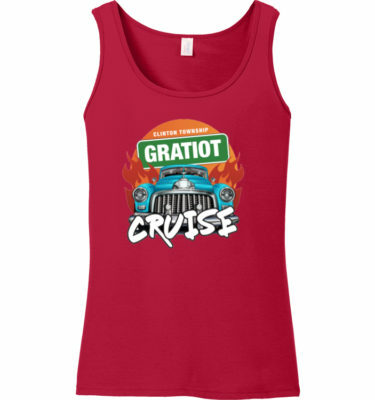 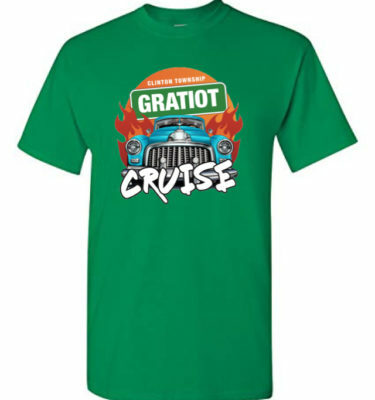 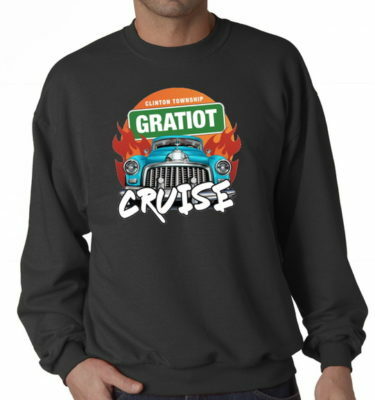 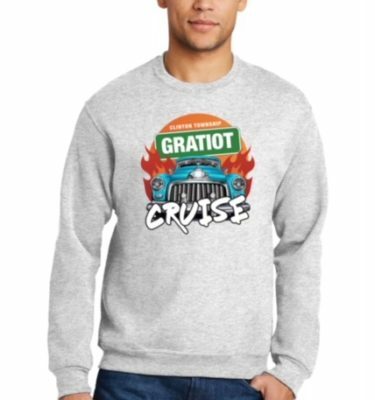 Any questions regarding purchasing merchandise, please email info@ctgratiotcruise.com and we will respond within 24 hours. 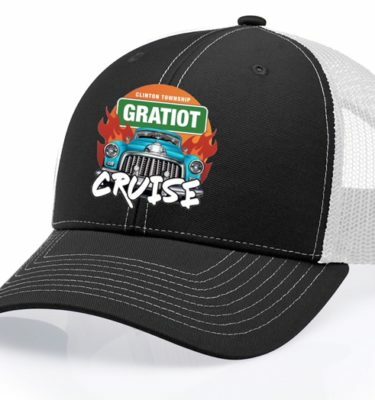 We Want To Thank All of our Sponsors! 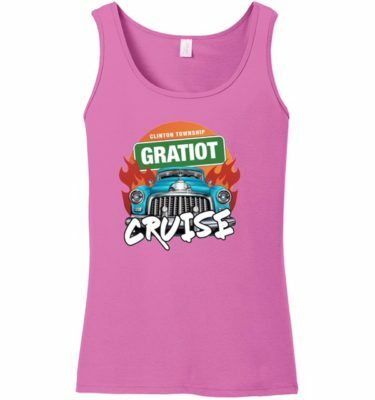 © 2019 Clinton Township Gratiot Cruise, Inc. All Rights Reserved.